Drew Paul is committed to creating trends, developing technology, helping people and improving society as a whole. We are all one. This truth is his guiding testament. Drew relocated to Florida, USA at an early age. Educated in the public school system, Drew Paul supplemented his education with autonomous extra-curricular studies throughout his early childhood including studies in art, music, science, astronomy, and medicine. It is rumored that Drew Paul began his first successful business at the age of 15. In 1999 at the age of 17, Drew Paul graduated high school early and with honors. first of his several marketing companies. After beginning his professional career, he pursued graduate program studies at the Massachusetts Institute of Technology. Drew Paul also trained through the University of California’s Berkeley School of Music to attain his certification as Audio Engineer. Following in the footsteps of his grandfather, Drew Paul was ordained as a minister in 2016 and was granted his Doctorate in Divinity shortly thereafter based on his dissertational research. Drew Paul currently holds the U.S. patent rights for four inventions in the fields of Alternative Energy, Marketing and Software Development. Drew Paul is the author of two books containing over seven scientific papers pertaining to the field of Applied Physics. Drew Paul was awarded the 2012 Citizen Life Saving Award by Tampa Police Chief, Jane Castor, the OSHA Excellence Award, and was recognized by the National Safety Council with the award of the Distinguished Service to Safety Award. 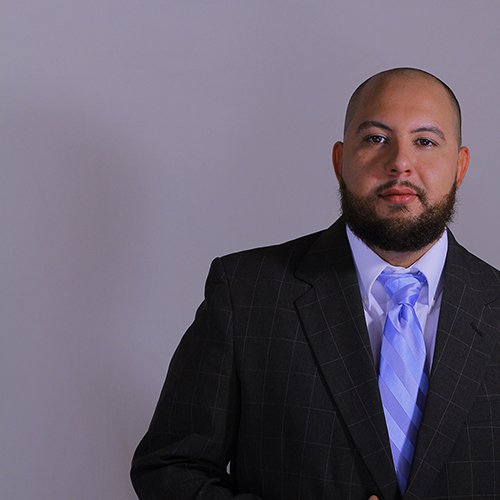 He was awarded the Dade County Young Entrepreneur Award in 2013 and was rated #1 Graphic Designer in Miami for two successive years in 2013 and 2014. Drew Paul was awarded as the Grand Prize Winner of the 2015 Make Energy Contest- International Challenge sponsored by Arizona State University, Apple Computers, Arduino, The Rep Rap Organization, Laboratorio para la Ciudad, New America, Green Momentum and Technologico de Monterrey for his contributions to the development of alternative energy solutions. Drew Paul is the recipient of the 2019 Golden Mousetrap Award presented for his technological contributions driving innovation and design. Drew Paul is the owner and founder of nine businesses ranging from marketing and media production to industrial science and alternative energy.